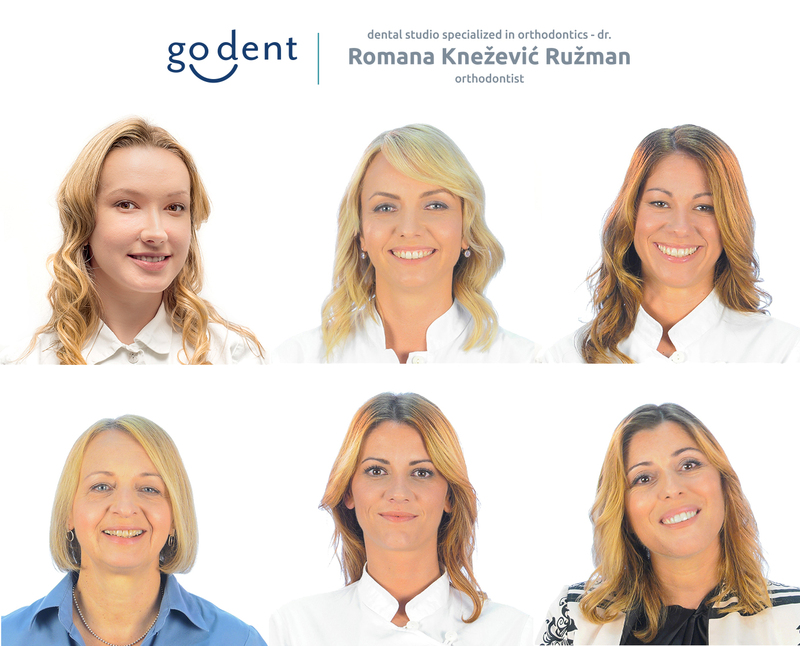 The +HC Zagreb team was born from an experienced and highly professional team in a newly opened dental practice. SAFETY. Our equipment carries European certifications and conforms with international standards. QUALITY. All the materials we use are covered by a warranty and they are produced by the best European companies in the dental market. PROFESSIONALISM. In our team, we give a great deal of importance to on-going professional training. This is why our dentists attend international refresher courses. TECHNOLOGY. Thanks to the top-notch technology we have in our dental office, we can provide the patients dental treatment with reduced levels of pain. Orthodontics deals with solving problems associated with the positioning of teeth, by using light continuous orthodontic forces, which allow for tooth movement without collateral effects.